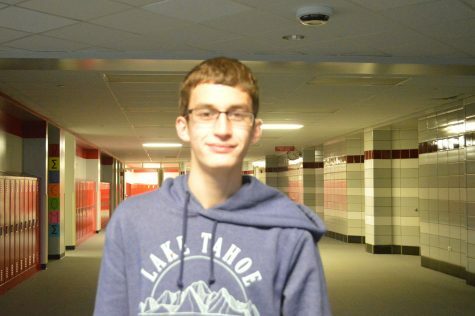 Andrew Duran is a Junior at Palatine High School and enjoys photography and reading. Outside of class, Andrew is a part of varsity Cross-Country and Track. He plans to pursue a college major in Computer Science with a minor in Spanish. One of his life goals is to become fluent in both Spanish and American Sign Language.